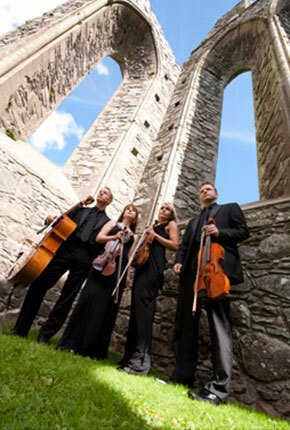 Comprising members of the Ulster Orchestra, Arco String Quartet is one of the country's leading professional and vibrant string quartets, providing music for weddings (both ceremony and reception), and live music and entertainment for business and corporate events in Northern Ireland and in Southern Ireland. 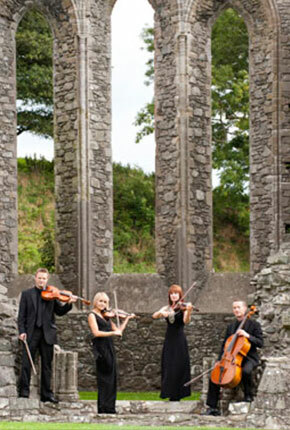 Arco String Quartet has a vast and extensive repertoire list, mixing classical favourites with easy listening gems, jazz classics and pop covers and arrangements, all designed to provide the perfect complement to your special occasion. 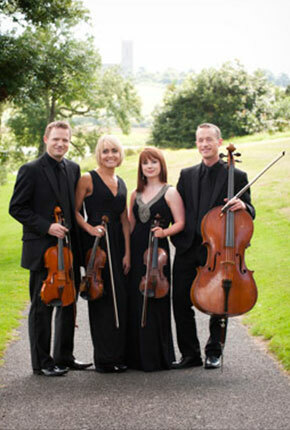 Whether you want something extra special to make your wedding day perfect, a unique ambience in which to entertain your clients or a party people will never forget, the music and entertainment provided by Arco String Quartet will be just what you're looking for. View our repertoire, listen to us play, and when you are ready, get in touch.